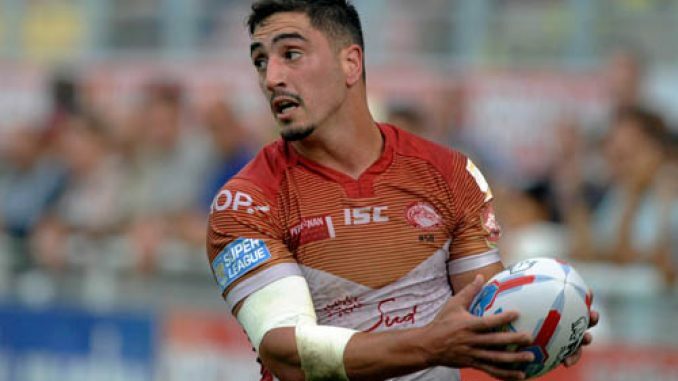 Tony Gigot has been cleared to return to playing after winning his appeal following his two-year ban put in place by the French Anti-Doping Agency. The France full-back was banned for two-years, for a second time, last August, but the Dragons’ decision to stick by Gigot has certainly paid off, with him now being able to play for the French outfit this season. Dragons chairman, Bernard Guasch, said: “We are delighted at this decision. Can he help the Dragons finish in the top eight this season? Let us know in the comments below.